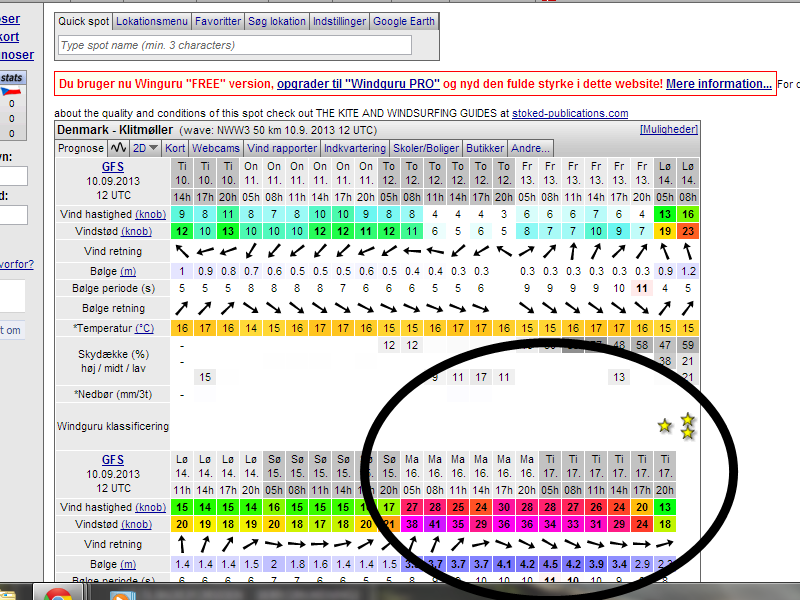 Under one week until the PWA worldtour hits Cold Hawaii and it looks to start out with a bang! Sure they can change up the weather forecast a hundred times but It does look promising! I m amazed how they score it each year ! But for sure they deserve it BIG time ! Awsome , look forward to see some action !